As part of my free beginner’s course to earning more points, I cover off the value of flexible points programs in a fair bit of detail. Although advanced points-collectors are likely to understand this as a matter of course, in this post, I explore the basic concept of why flexible points programs are where it’s at when it comes to ‘levelling-up’ your points collecting game. This is a cut-down version of the introduction to flexible points programs introduction in the course. 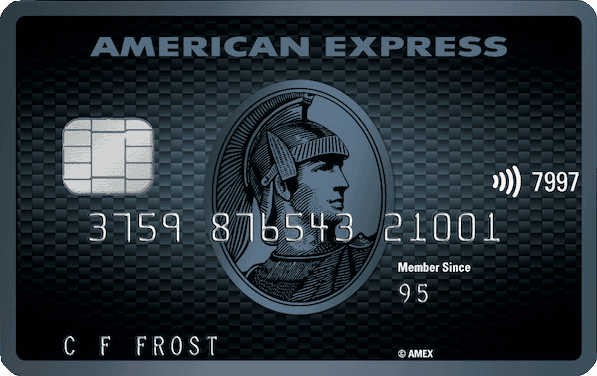 If you’ve ever wondered why programs like American Express Membership Rewards are some of the best points program options when it comes to credit card points earn, this should help. What’s a flexible points currency? Put simply, it’s where you can hold your points balance in a program that partners with other rewards programs, and allows you to transfer your points to these other partner program currencies or use them in a variety of other ways. This flexibility gives you more value on per-point basis—why? Each flexible points program currency has a transfer rate, like an exchange rate, between their currency and their partners’ currencies. This allows you to transfer your points over to partner programs at fixed, and generally stable, transfer rates. For example, 2 bank rewards program points may transfer to 1 Velocity point (called a 2:1 ratio). 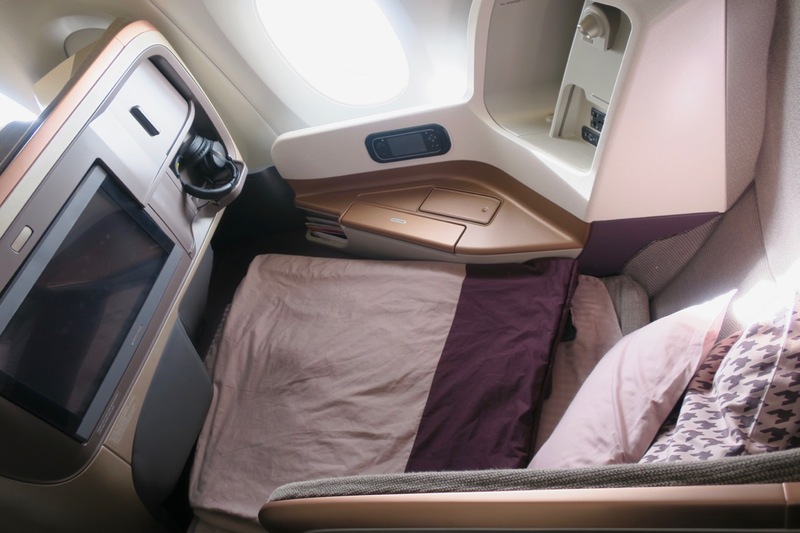 Did you know it’s usually cheaper to use Cathay Pacific’s Asia Miles rather than Qantas points on Qantas flights? 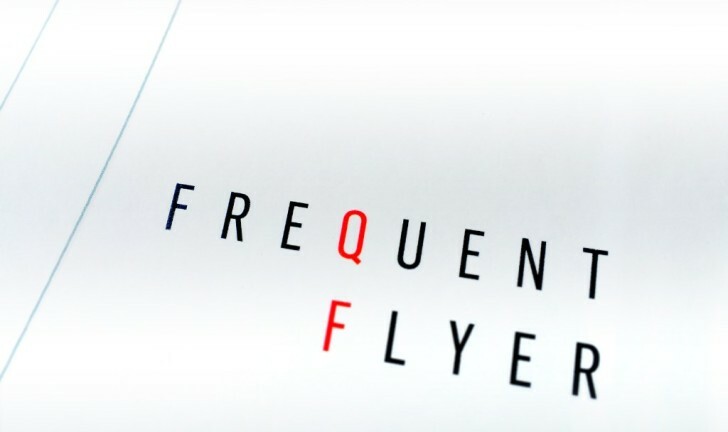 Qantas Frequent Flyer made the strategic decision several years ago to pull out of most of their agreements with flexible points programs and no longer partners with most of them. This is why you see Qantas-branded cards being marketed alongside banks’ Qantas Point-earning credit cards—it’s what’s needed for a bank to run their own rewards program, while still offering other customers the opportunity to earn Qantas Points. Qantas Frequent Flyer, and Qantas Points as a result, therefore have their own flavour of lock-in. If you want to earn Qantas Points in bulk, then a Qantas-branded card is the most popular way to do it, but that leaves you tied to Qantas Points. If Qantas feels like devaluing their program and increasing points prices (which they, like most programs, will inevitably do), they can go ahead with it and there’s nothing you can do about it. Your Qantas Points have to be used with Qantas redemption opportunities only. That’s not to say Qantas Points have no use or value—they do. 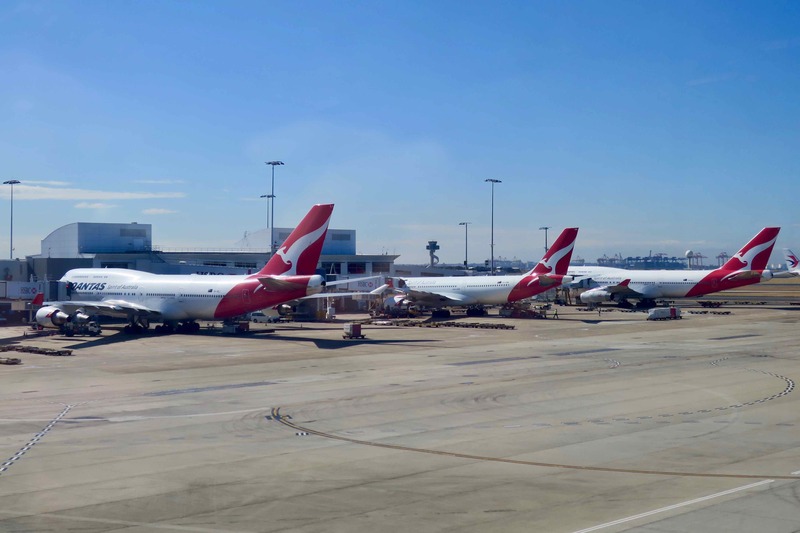 It’s more that you should be aware of locking yourself into Qantas Points as your main points currency and to understand that if you are going after Qantas Points, then you are focusing on their program in its entirety. This guide takes a look at whether you should choose a credit card that earns flexible points or Qantas Points. Velocity and KrisFlyer, by comparison, work with a range of banks as flexible points program partners and have engineered a partnership that allows them to offer points transfers between their programs too. What are some examples of flexible points currencies? Most credit card rewards programs are flexible points currencies, such as American Express Membership Rewards and Westpac Altitude Rewards. Likewise, most hotel loyalty programs are flexible currencies—Starwood Preferred Guest, Marriott Rewards, Hilton Honors and World of Hyatt all allow you to earn points in their own currencies and then transfer them to airline rewards. Whether this is a good deal depends on a number of factors—often it’s not though. 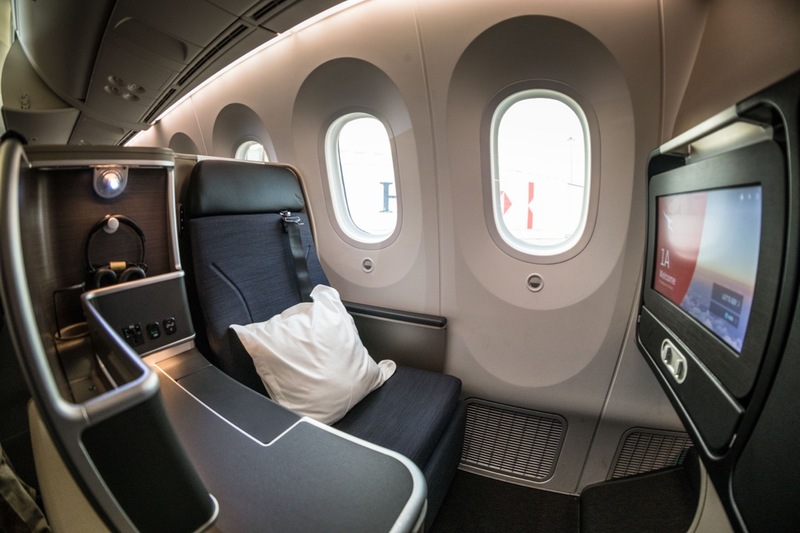 Did you know you can transfer your Amex points to SPG and then onward to Alaska Airlines Mileage Plan to fly Qantas 787 Business Class from Australia to New York with a free stopover in LA? Most frequent flyer programs, globally, are fixed currencies with no outbound transfer partners. I’m asked all the time if it’s possible to merge frequent flyer point balances across different programs and 99% of the time the answer is no. However, between Velocity and KrisFlyer as well as British Airways Executive Club and Iberia Plus are notable exceptions. Most of you will know that there is a range of different credit cards to choose from. 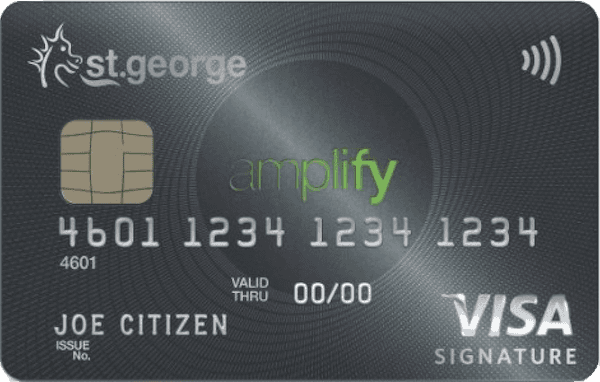 You are probably also aware that there are several branded airline cards associated with Qantas and Velocity and with the bank’s own points program cards. 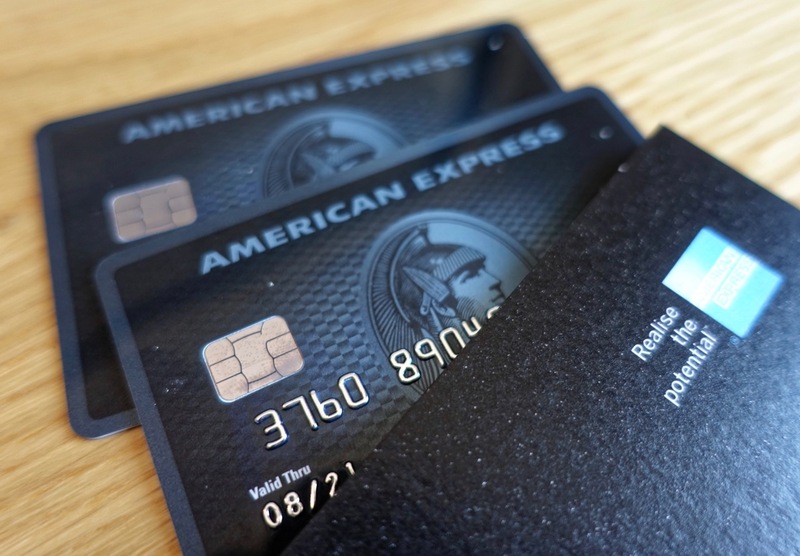 Which is the best flexible points credit card program? Ah, the million dollar question, to which, unfortunately, the only answer is: ‘for what?’ It depends on the credit card you pick from that bank’s range and what you intend to use the points for. 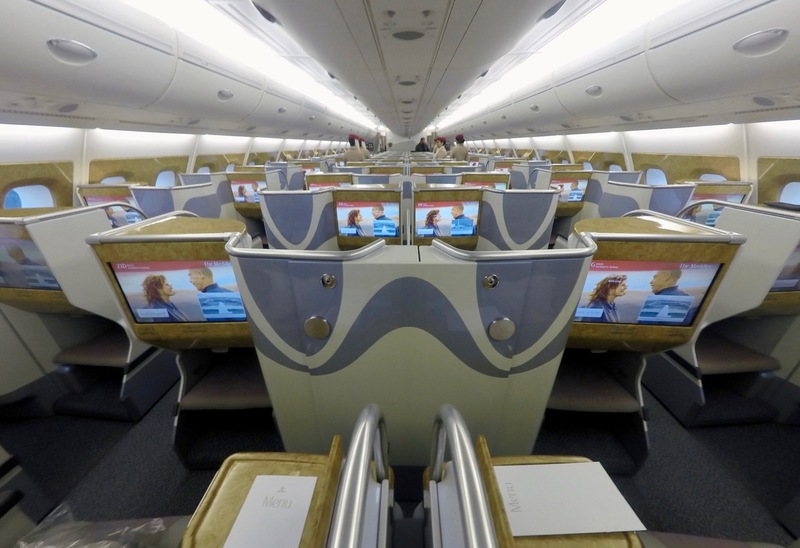 What are the downsides to flexible points programs? Flexible program currencies often involve much more mental overhead to work out which will earn you the most points from your spend and what the actual, effective point per $ spent on a comparison basis is. Then, the time spent waiting for points to transfer over to the partner once you’ve made a decision to redeem them for a specific flight can be nailbiting, with the possibility of those flights being booked by someone else before the points arrive in your frequent flyer account. There’s no right or wrong approach, though. 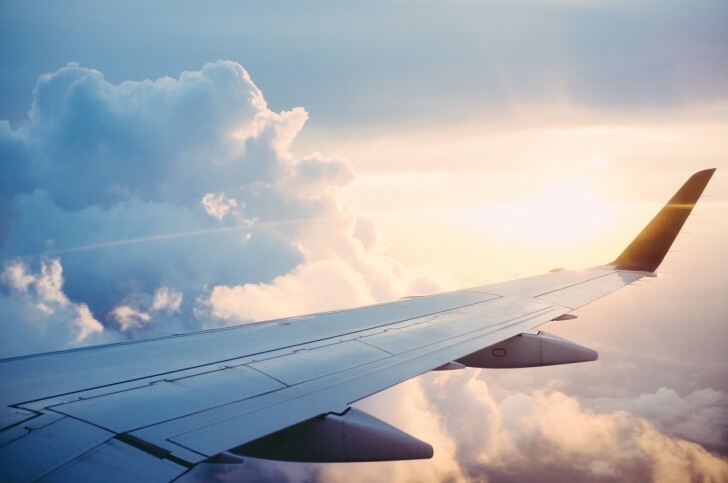 If you prefer earning points directly into frequent flyer programs from your credit card for simplicity (and often, points maximisation into that program from your spend), then go for it. Which flexible points program/s is/are in your wallet? Are you happy to trade off earning directly over flexibility in your points? Based on that, am I right in thinking it’s much more valuable to convert to points, rather than Flight Centre dollars? Or am I missing something here? It seems you’d get a lot more flights out of the Velocity Points, for example. Hey Graeme – I’d agree you are likely to get more value out of frequent flyer points, but it’s totally up to personal preference. If you want to book hotels, for example, frequent flyer points would be useless – same if there are is no points flight availability for your chosen dates. There’s also the 15% bonus to Velocity this month to factor in too. I don’t understand how this makes sense for the Amex Ascent Premium program. Let’s say I sign up for the Platinum Charge Card and get the 100,000 points offer. I then want to transfer those points to my Velocity membership. According to the Ascent Premium terms and conditions I can purchase Velocity points with Membership Rewards Points subject to a fee of $25 per 1,000 points transferred. So to transfer 100,000 points it will cost me $2,500! 100,000 Membership Rewards Points are worth about $830 in travel aren’t they? When will transferring points ever be a good idea? In all of the articles I’ve read here the $25 per 1,000 points transfer fee has never mentioned – please tell me I’ve got this wrong! Hey Greg – glad you asked! That fee is to buy points outright for transfer to a frequent flyer program when using the Platinum Charge (a somewhat hidden benefit), outside of the points you earn from day to day spend. All points earned from spend in all credit card points programs transfer over to partner airline programs free of (monetary) charge – otherwise, as you say, this would be a really bad idea! So thankfully that’s the case, no charge for transfers for points you accrue every day. Great, thanks for clearing that up Keith. You’re right, a nice little hidden benefit if you’re close to accruing the points you need for a flight.